Sunday June 17th delivered yet another wonderful day for our annual 5 Mile race in honour of Michaela Gonda. A great turn out enjoyed a wonderful route, picturesque scenery and hearty refreshments on what proved to be a very successful event. Lots of smiling faces all round - you can see all the photos from the event in our Flickr album and full results are available on MyRunResults. DBRC Summit 5 Miler 2018, Howth, Co. Dublin. Join us for the DBRC 5 miler! The route is a lovely 5 miles (8k) along the roads and cliff path trails of Howth, Co. Dublin. 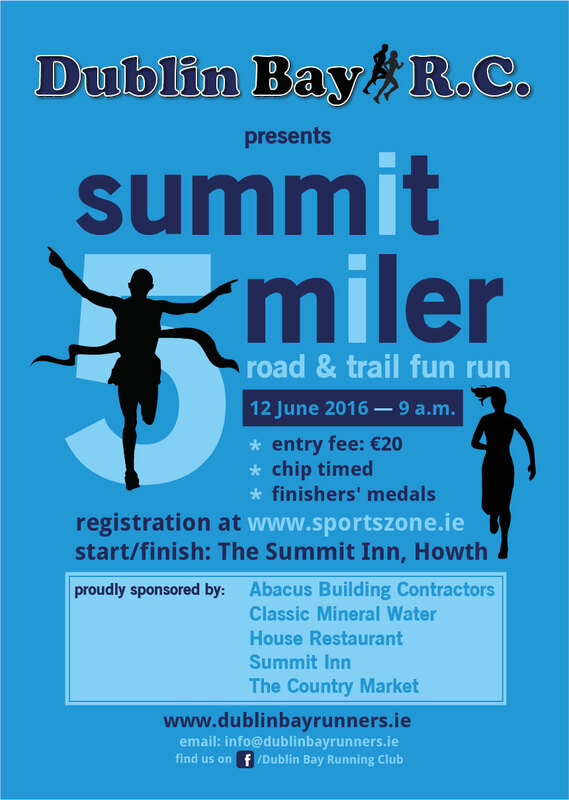 This fun, friendly event will cater for all levels - from walkers to runners. It starts and finishes at The Summit Inn (so you can reward yourself afterwards with a lovely fry-up and maybe even a drink!). The race is chip timed (for the competitive among you) and there are finishers medals for all. The trace of the route can be found here. FAQs will be available in the next couple of days. Registration and bag-drop will be located at the Summit Inn’s private carpark, but parking will be available a couple of minutes walk away up at the Summit public carpark which is located at the top of the Bailey Green Road. Please carpool if possible! We're all going on a winter holiday! 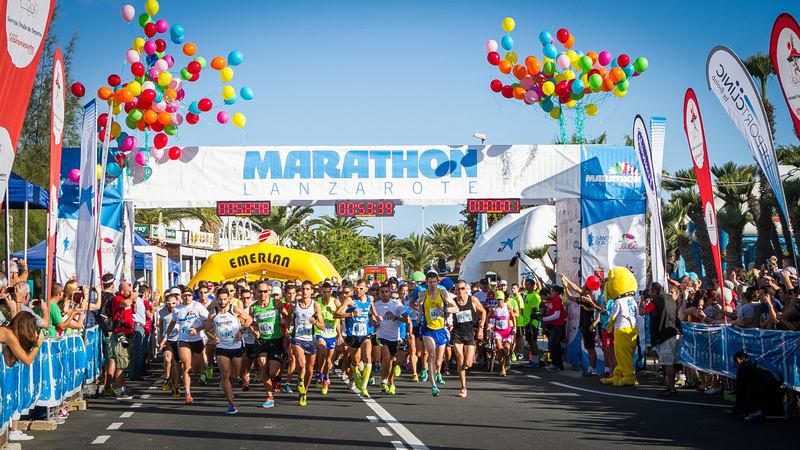 Get booking your flights, accomodation and registration for the Lanzarote International Marathon on the 10th of December 2016. There is something for everyone with options to run the full, the half, a 10k or a 5k. Make it a full week away or a long weekend, and sure bring the familty as well! The more the merrier! Check out a video of the 2015 event here. DBRC Summit 5 Miler, Howth, Co. Dublin. Join us for our inaugural DBRC fun run! 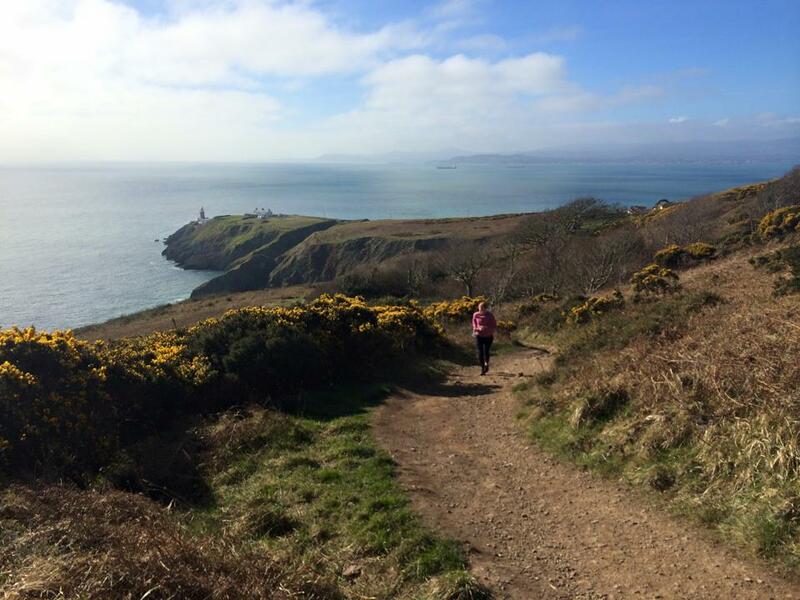 The route is a lovely 5 miles (8k) along the roads and cliff path trails of Howth, Co. Dublin, on Sunday, June 12th at 9am. This fun, friendly event will cater for all levels - from walkers to runners. It starts and finishes at The Summit Inn (so you can reward yourself afterwards with a lovely fry-up and maybe even a drink!). The race is chip timed (for the competitive among you) and there are finishers medals for all. Entry is €20 and tickets are available now on http://www.sportszone.ie/.